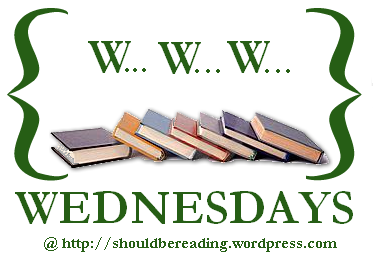 WWW Wednesdays is a weekly bookish meme, hosted by MizB of Should Be Reading. Thank you both for visiting! @LibrarySnbake: It's a good book. I enjoyed it a lot! Hi Lex! Thanks for visiting and following! I reviewed Metrophilias this week. 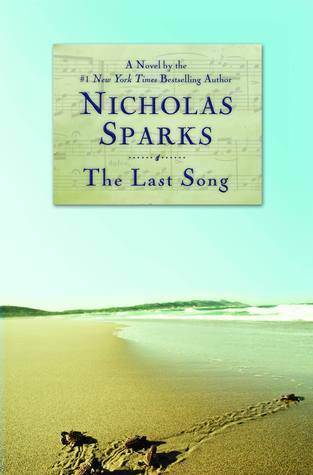 It's a good book, I enjoyed it a lot.